Old Overholt has been available for so long, that I won't go into its background any deeper. What's funny, is the label. Looks like a picture of George Washington, but it's Abraham Overholt – "Father of American distilling". Old Overholt is surely not "The Forgotten Founding Father" (<- yes, that's my lame movie reference). Like Connosr's own rye specialist @Victor has stated, oxidation makes this rye whiskey much better. Give it some time, making it less dry and sour. I'm not saying that dryness and sour notes are bad. Old Overholt just needs less of them. Nose: Stingy and sour rye at first but starts developing into a sweet, sugary rye with time. Little bit of corn and fruits. Taste: Starts harsh and bitter. Rye and spices. Smoothens a bit, turns into sweet and gingery rye. Finish: Better than the taste, like sour rye bread with wee spices. Nicely peppery very late in the aftertaste. Balance: Harsh straight rye whiskey, which becomes decent stuff, when given time. @Rantavahti, thanks for your review. 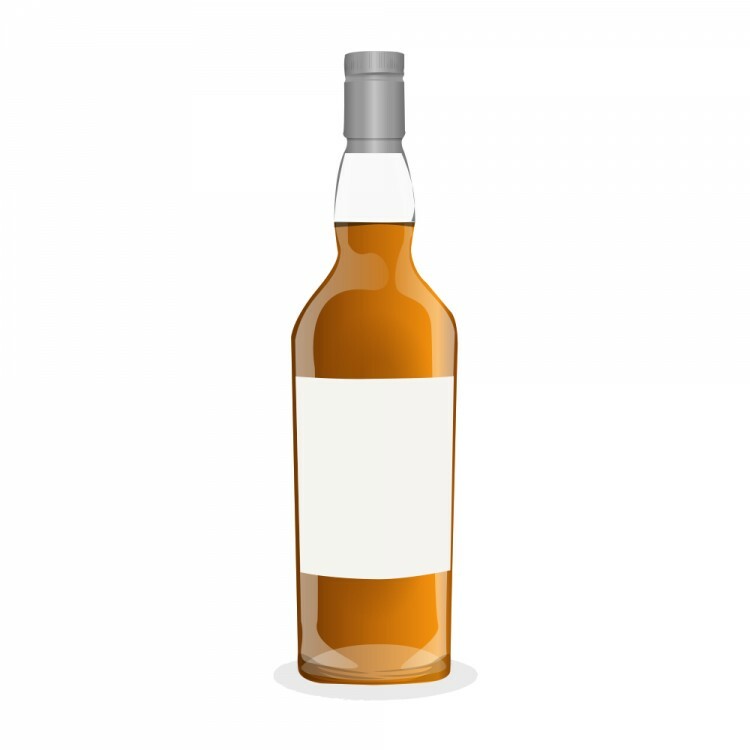 US rye whiskey started to regain more of its 90-years-lost US popularity in about 2010. 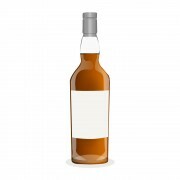 Prior to that time, the average US liquor store might carry only 1, 2, 3, or 0 ryes, and the ryes they would carry would seldom be other than the 5 or so brands of 40% abv rye from the big distillers, e.g. Old Overholt (now made at Jim Beam), Jim Beam Yellow Label, Heaven Hill's Pikesville Supreme, Heaven Hill's Rittenhouse Rye (the 40% version was more present a few years ago), and Wild Turkey 101 Rye (the only one of this bunch above 40% abv). There was such a thing then as Sazerac Rye and Van Winkle Rye, but you would seldom see them most places, and you would be lucky to be able to find any. In those days most of the best barrels of rye at these distilleries (not counting Buffalo Trace, which was already culling off rye for the Antique Collection) were going into the mass production 40% abv standard products. There were some great batches of 40% ryes available before some of the premium product lines emerged. 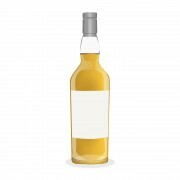 Overall, though, the 40% abv US ryes have varied a lot in quality, and I think that you are lucky to get a batch which is truly a sipping quality whiskey. The US ryes as a group, including the 40% abv ones, often do improve with a great deal of air exposure. I have had very good Old Overholt rye, "meh" Old Overholt Rye, and also "meh" Old Overholt Rye which became quite good. The 'recipe' (grain mashbill plus unique yeast used) for Old Overholt is clearly different from the now discontinued Jim Beam Yellow Label Rye, and also different from the new Jim Beam Green Label 45% Rye. I think that an Old Overholt at 60% abv would be hell on wheels. In a good way. But I doubt that Beam Suntory would be willing to make such a product.